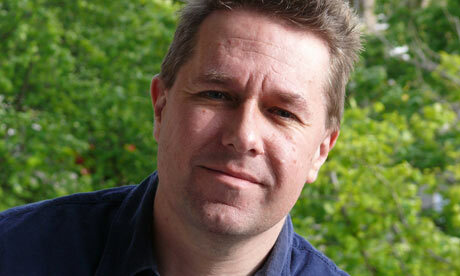 Today celebrated author Alastair Reynolds announced the title for his next novel – Elysium Fire. 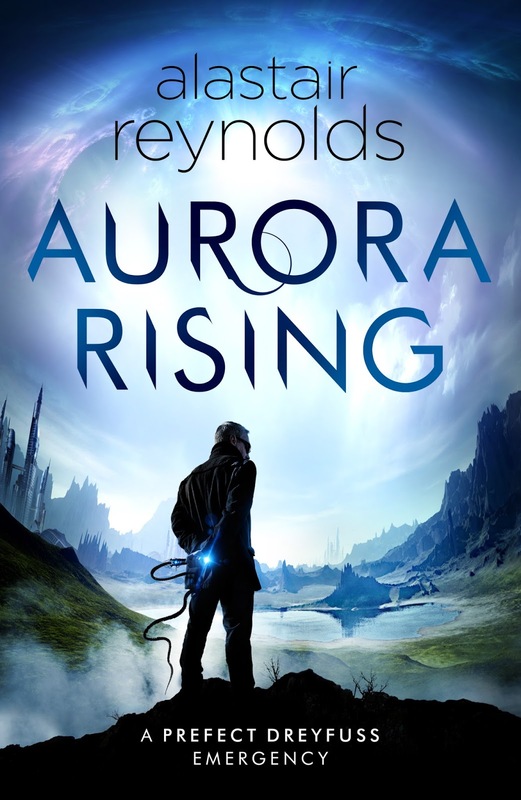 Better yet, Reynolds announced the novel will be set in the Revelation Space universe. This will mark a departure from Poseidon’s Children and a return to the universe that made him famous. Elysium Fire will in fact be set in The Prefect sub-universe. For those unfamiliar with The Prefect, the 2007 novel takes place some time before events of Revelation Space, before the melding plague wreaked havoc to the Epsilon Eridani system. 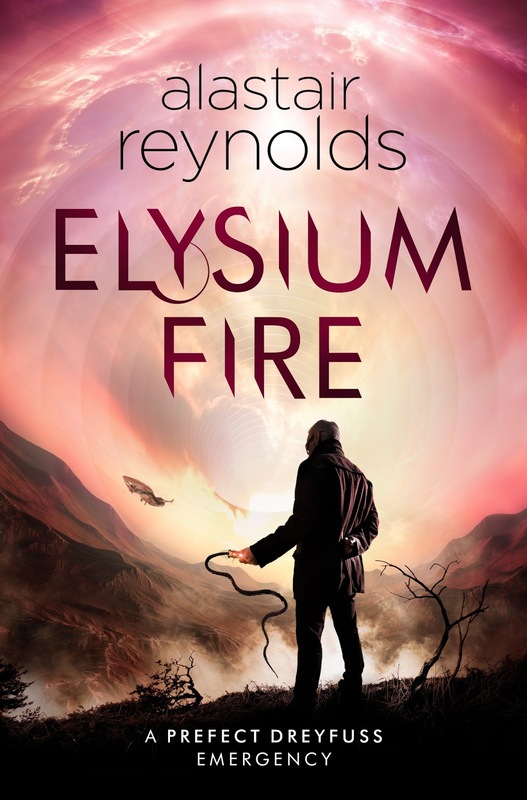 Elysium Fire won’t be a direct sequel to The Prefect, instead it will be standalone. This set up reminds me a lot of Chasm City, also a standalone novel, released after the original Revelation Space. Elysium Fire is set for release on January 23rd 2018. So there is still a fair wait. Below you can read the synopsis. Ten thousand city-state habitats orbit the planet Yellowstone, forming a near-perfect democratic human paradise. But even utopia needs a police force. For the citizens of the Glitter Band that organization is Panoply, and the prefects are its operatives. Prefect Tom Dreyfus has a new emergency on his hands. Across the habitats and their hundred million citizens, people are dying suddenly and randomly, victims of a bizarre and unprecedented malfunction of their neural implants. And these “melters” leave no clues behind as to the cause of their deaths… As panic rises in the populace, a charismatic figure is sowing insurrection, convincing a small but growing number of habitats to break away from the Glitter Band and form their own independent colonies. In a twist the author also announced that The Prefect will get a new title – Aurora Rising. That will take time to get used but to make up for the change a new cover is also released. Reynolds gave as a reason for the change his dissatisfaction with the original title, considering it too weak. To avoid mistakes the original title will feature prominently in the description on the rear. The re-issue for The Prefect as Aurora Rising is scheduled for release on November 2 2017. Over the last few years we have been blessed with new Reynolds novels during the summer period. That is sadly not the case this year. But should you want to delve into his novels now is the time, as those pages won’t turn themselves. I highly recommend the first two Revelation Space novels, including Chasm City. I think they saved my appreciation for Sci-Fi. Also recommended is Revenger, of which I wrote a review in February. On The Steel Breeze chapter 2 online!